You’ve decided the time has come to lose weight. 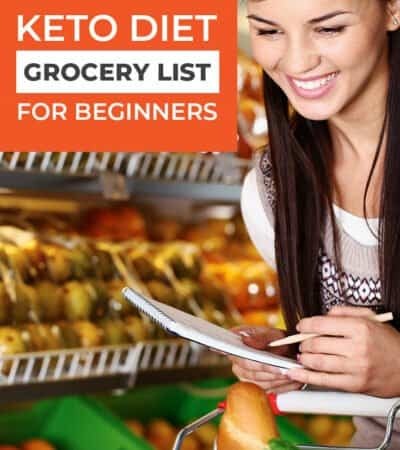 You’ve read posts from friends who’ve tried low carb diets and seen their success. You might have even read some articles or started online research, but regardless, you’re ready to take the plunge. 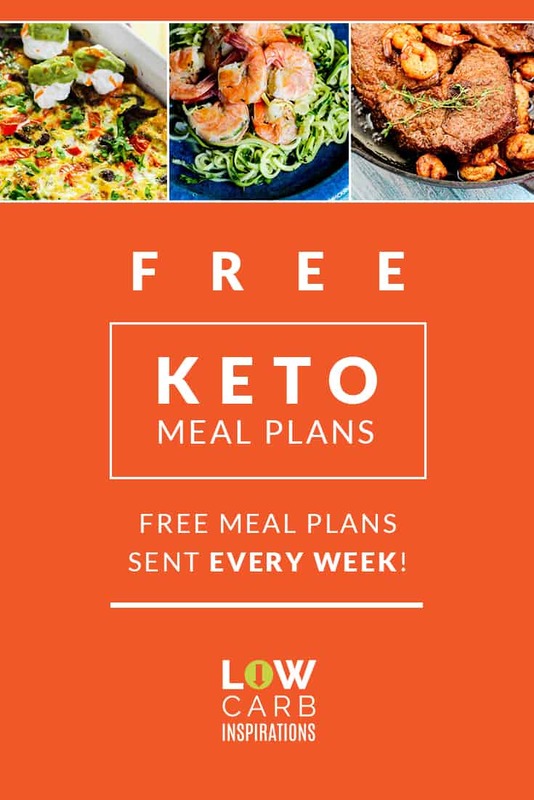 I’m going to assume you already know which eating plan you want to try and have done your homework about why you should do it. This article is going to give you 5 tips to help set you up for success! Ok, yes, I get it. We are constantly harassed about drinking water- even without being on a diet. And yes, the more you drink, the more you’ll pee- at first. So why is it so dang important to drink lots of water when starting a low carb diet? Good news for you, I’m going to tell you! 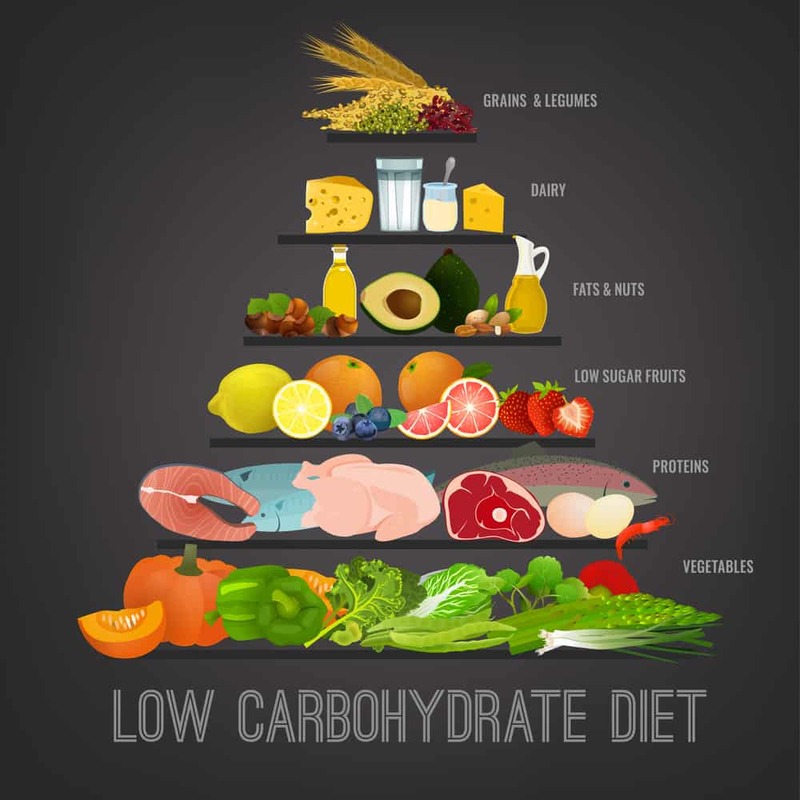 When we start a low carb diet our bodies can no longer rely on a constant stream of carbs to use for energy. There are a lot of great articles on the subject, but for those not specifically interested in the process, I’ll summarize. During digestion energy converts to glycogen and glycogen holds a lot of water. 4 grams of water for every 1 gram of glycogen in fact. When you stop providing your body with carbs to burn for fuel, you will burn through the glycogen stores hiding in your muscles and liver. As glycogen burns the water it stores is released. The good news: water weight comes off, yeah baby! The less good news: water (and electrolytes) need to be replenished. There are ways scientists believe water helps you lose weight: filling you up so you consume fewer calories, and cold water takes more energy to warm up, therefore, causing you to burn calories. Another important reason to drink a good amount of water when low carbing is poop. 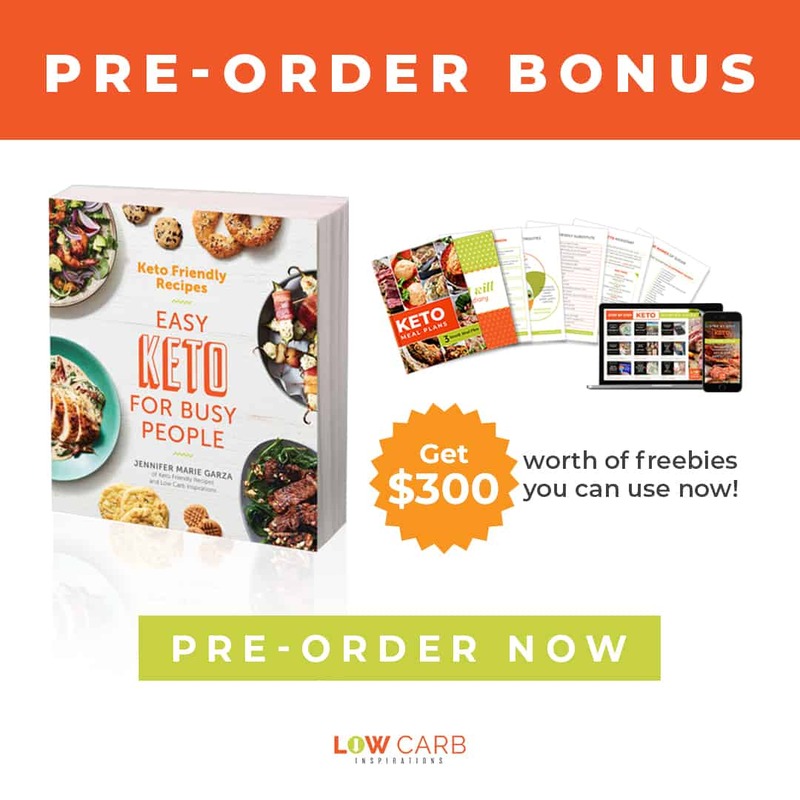 I know it’s not a glamorous topic, but MANY new the low carb lifestyle experience constipation. 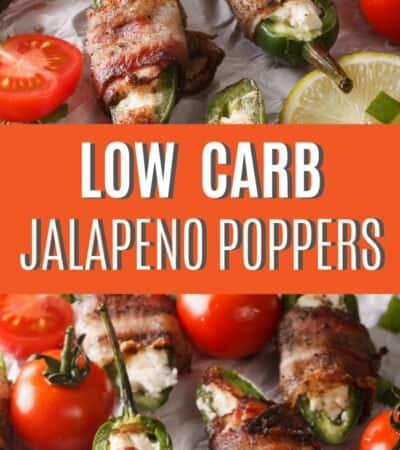 This is made worse for low carbers like me who are crazy finicky and hate just about every low carb approved vegetable and don’t get enough fiber. The reality is, poop requires water to process- even if you are making less of it. If you don’t provide enough water for your stool, your poop gets harder and therefore has trouble coming out. Meal planning is essential to success. Let me say that again: meal planning is essential to success! It’s so important that it is worth repeating. 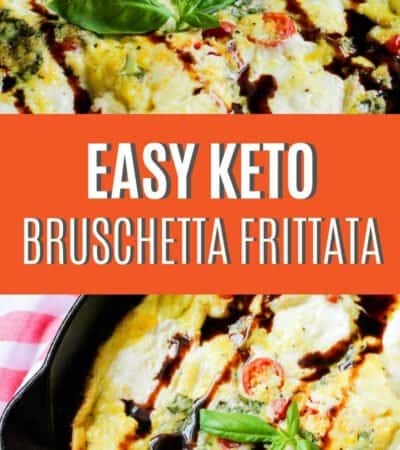 When I was new to keto meal planning was often the thing that pushed me off the wagon. Not knowing what to eat or having an idea for dinner when already hungry was the biggest cheat-maker for me. Before you start your new journey, learn which foods are on the nice list and which are on the naughty (like this list here). Believe it or not, there are “healthy” foods on the naughty list including a lot of fruits and veggies. Meal planning is daunting at first. Lucky for you, there are several meal plan templates out there that have already done the work for you. 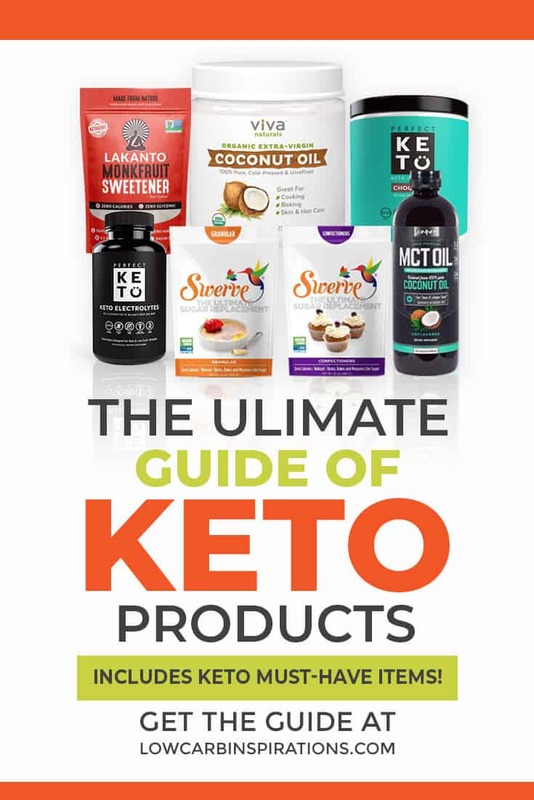 Make sure to stock your pantry so you have all the things you’ll need to whip up fat head dough or keto biscuits (or in my case, desserts). A lot of low carbers make meals for the entire week over the weekend, making lunches for work easy. When you’re not sure what to eat, or you’re highly finicky like me, Pinterest or the iSaveA2Z.com website is a wealth of good ideas. Again, meal plan, meal plan, MEAL PLAN. You will be so glad you did and it will make it easier to stay on track. Hunger is my biggest trigger. I can meal plan until the cows come home, but if I get hungry, I’m pretty much reaching for chips. And by reaching I mean getting in my car, driving to the store and buying 3 bags of chips because they all sound good and I’m STARVING. If you’re like me, easily seduced by carbs and sugar, it’s wise to follow my advice when you start going low carb. Never. Get. Hungry. I keep approved, high-fat snacks around that I can reach for if I even think I might be getting near hungry. Keto snacks will help keep my stomach busy which means my mind thinks less about food, therefore I’m not reaching for my car keys. Low carb protein bars and macadamia nuts are helpful to keep in your purse or car so you always have something on hand. Cheese sticks, celery filled with spiced cream cheese (or bacon infused cream cheese), salami and cream cheese are some I always keep around. The fat content helps me feel full and the act of eating keeps me from binging. There will be times you need to eat on the road or are invited to go out. Whenever possible, read the menu beforehand so you can arm yourself. Knowing in advance helps set your mind on that item which helps you stick to the plan. I have been known to order bunless burgers just about everywhere I go. Being able to eat bacon, cheese, and mayo means I’m not sacrificing flavor which is really helpful to staying on plan. A lot of low carbers will bring their own sides on a planned dinner out. When you can’t count on the restaurant ranch to be low carb, pack your own! I saved the best for last. It’s cliche, but your frame of mind really will be what makes or breaks you. 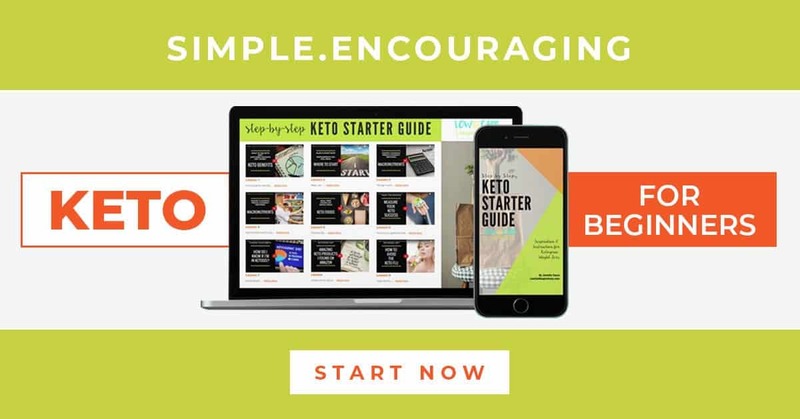 Your ability to bounce back after a bad day, fight through a plateau, or survive a sugar-laden baby shower will really depend on how you think. Most of us struggle with low self-esteem and a negative self-image. These negative thought patterns will sabotage you and cause you to be unsuccessful in your low carb journey. It’s important to remember that one bad day does not a fat person make. In other words, just because you have some cake or eat carb-loaded appetizers at happy hour (my personal weakness) doesn’t mean you have to give up. Every single day is a chance to start again and it is super helpful to start fresh each morning. Beating yourself up will NOT get you to your goal! Forgiveness is something you must learn to be successful. Don’t give food so much power that you’ll throw away everything because of one “cheat” (meal, day, week, month, year, life). It takes great effort to change your entire way of eating and thinking about food. Be proud of how far you’ve come, even if it’s just the beginning. What advice would you give your best friend after a “cheat” meal? Would you tell her or him to quit, give up, forget about it? No, you wouldn’t. So why do we do that to ourselves? Give yourself credit instead of just punishment. Pretend you are your own best friend and encourage yourself. Everyone’s journey will be slightly different but all low carb dieters have the same goal: to be healthier. Find a support group on Facebook to connect with others who can support you and provide the encouragement needed to stick with it.